Have you ever had the experience of reading through 1-2 Samuel and 1-2 Kings and then being plunged right back into the same stories in 1-2 Chronicles? Why do we even have Chronicles? Isn’t it kind of redundant? 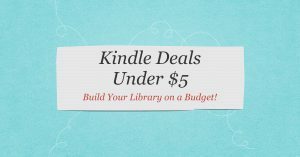 How Are Samuel/Kings and Chronicles Similar? The books of Samuel/Kings and Chronicles cover a similar period of time. Much of the narrative of both sets of books cover the basic periods between King Saul and the exile. They both provide the history of the kings of Judah, describing their reigns and encouraging the people to remain faithful to God. Both highlight David as being a special ruler and the measure by which later kings are judged. Both sets of books are included in both the Jewish and Christian canons. How Are Samuel/Kings and Chronicles different? 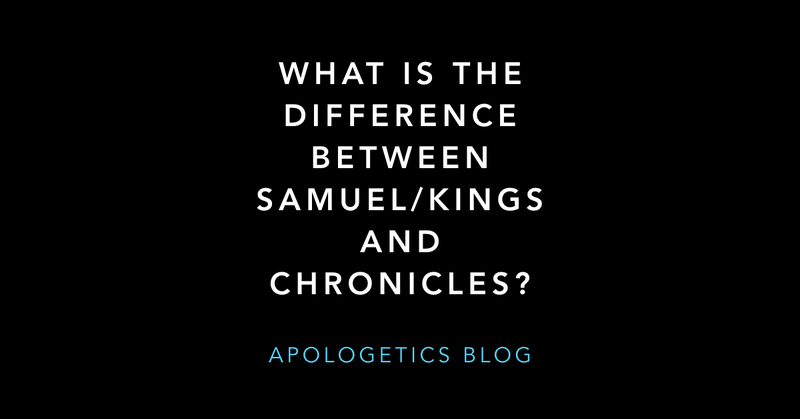 There is a difference between Chronicles and Samuel/Kings. To begin with, they do not appear in the same sections within the Hebrew Bible. The Jewish order of the books is different than the Christian order (which is based on the Greek Old Testament). The Hebrew Bible has three sections: Law, Prophets and Writings. Samuel and Kings are found in the Prophets section, specifically the Former Prophets along with Joshua and Judges. Chronicles is found within the writings, along with books such as the Psalms, Proverbs and others. When you read Samuel/Kings and Chronicles, there is an obvious difference. The earlier books deals with both kingdoms, Israel and Judah, while Chronicles is only interested in Judah. Israel is only dealt with when it has an immediate impact on the events in Judah. But there is another difference that not everyone sees. Chronicles cleans up the reputation of the kings. For example, if you go to 1 Chronicles 20, you can see where the story of Bathsheba fits but it is not there. Chronicles removes most of the bad stuff. The same is true of Solomon. In 1 Kings, we see that Solomon really lost his way in the final years of his reign. If you only read Chronicles, you would think his reign was a complete success. Why do these differences exist? It comes down to the historical context. Samuel/Kings was written at the beginning of the exile. It was a time of repentance and reflection of how they had come to that terrible situation. Chronicles was written after the exile was over and the Jews were trying to re-establish themselves. It would do no good to go over their sinful past. They needed to have renewed faith in their leaders. Chronicles was written for a Jewish people who needed encouragement and strengthening. That is exactly what Chronicles does. Both end with a word of hope. Chronicles ends with the hope of what Cyrus is doing in the present. Malachi ends with hope for what God will do in the future. Ultimately this is nothing but an opinion piece and conjecture presented as though it is based on some insider knowledge. It is a guess which anyone can make. But beside that it is unhelpful in terms of building up while at the same time actually implying that the books being examined are not true words of God and were subject to the alteration and whims of men; which may or may not be crucial depending on how one looks at inspiration and the purposes of God. I don’t think it is conjecture. It is true that most of the northern material is left out of Chronicles and that stories like David’s adultery is left out. Read Chronicles for yourself. And I do affirm inspiration. A Christian understanding of inspiration includes God’s use of individual personalities and circumstances. I researched the word valiant and after prayer and thinking I automatically deducted that okay, it’s possible that 300 thousand men were not courageous, but drew the sword and were afraid, fearful, cowardly, meek, timid, or weak. Based on that I figured, the math probably didn’t include the tribes of Benjamin or Levi then so all the men that were a part of them. I couldn’t find any clear numbers on this. It’s okay that you didn’t answer my question. I found the answer. The Hebrew Bible does not have Chronicles. Chronicles is a Christian’s agenda! The writer of this article, Stephen J. Bedard must be Chritians. I recently started reading through 1 & 2 Samuel. 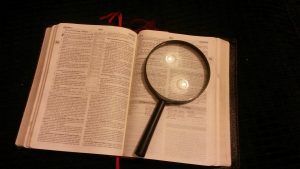 Last week I picked up “A Synoptic Harmony of Samuel, Kings, and Chronicles with Related Passages from Psalms, Isaiah, Jeremiah, and Ezra” just so I could get a glimpse of the bigger picture. Each perspective contributes to the whole. My understanding is that apparent “discrepancies” are mainly numerical and that is reconciled if you take into account the different method of time keeping between Judah and Israel. They counted years from different starting points. 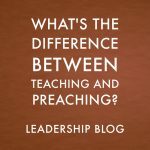 I read somewhere (and am trying to verify) the difference (in years) between the total amount of years the Kings reigned in those two Old testament books? I vaguely recall that there was a cumulative difference of 54 (?) years (if you add all the years one book says the Kings reigned opposed to the other? Can anyone help me out? This is a very thoughtful and helpful article, Bro. Stephen. 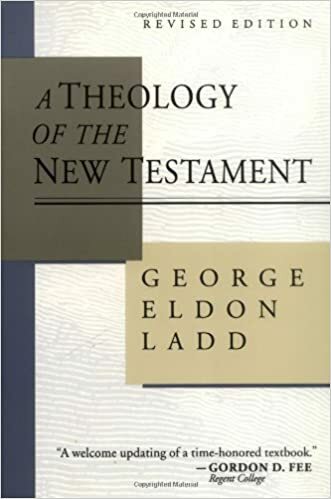 I’d like to suggest for your consideration an alternative understanding of the endings of the Hebrew Testament and the Old Testament — one that I teach in my OT Studies courses. You observe, “both end with a word of hope,” and that’s true, but rather than one being hope for the present and the other for the future, BOTH endings point to a hope for future, both are the hope of restoration. Chronicles ends with hope of return to Jerusalem/the Land and the restoration of the kingdom (which we see reflected in the disciples misunderstanding in the NT: “Lord, are you at this time going to restore the kingdom to Israel?”). Chronicles isn’t the hope of what CYRUS is doing in the present, it’s actually a call for Jews to return to Jerusalem with the hope of the LORD is in process of doing: the restoration of Israel. Since CYRUS is acting in submission to the LORD, the Jews can be assured of returning to City of Peace (shalom) in peace with the blessing of both Lord and the King: “Whoever is among you of all His people, may the Lord his God be with him. Let him go up.” Meanwhile, Malachi’s ending is a call to repentance in hope of the coming of Messiah (the “Sun of Righteousness” Who has “healing in His wings” v2) and the restoration of righteousness. My frustration with having 3 synoptic gospels plus John have just been expanded? !